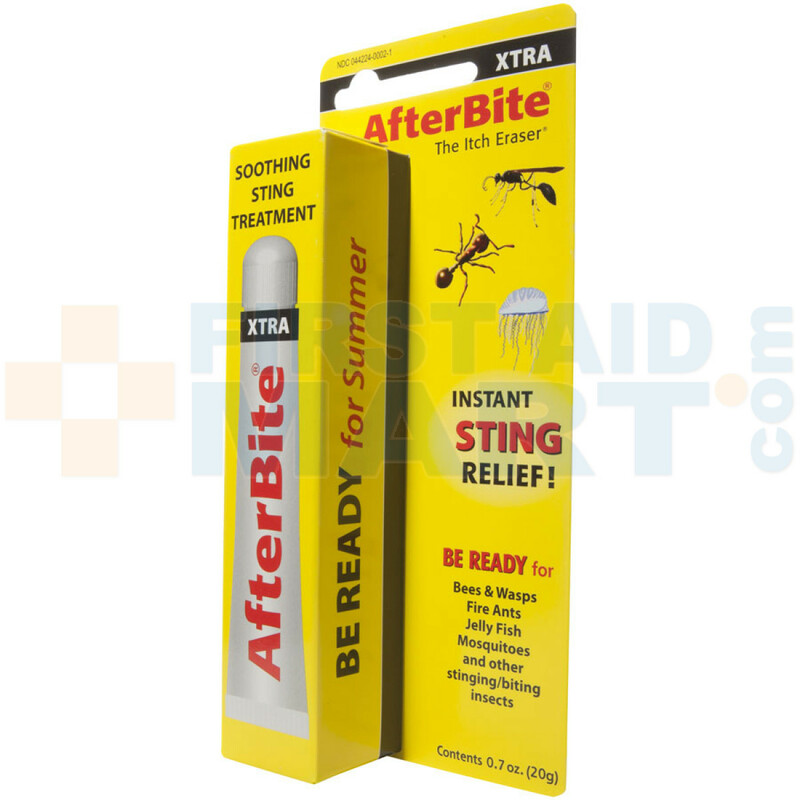 AfterBite Xtra is a gel-formulated itch treatment that provides immediate relief. 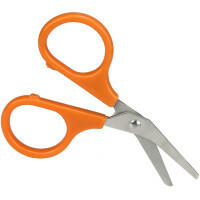 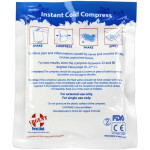 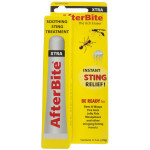 Formulated with Ammonia and Baking Soda to alleviate the itch and pain of stings and bites. 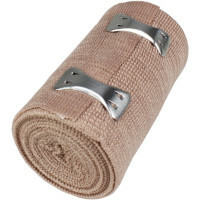 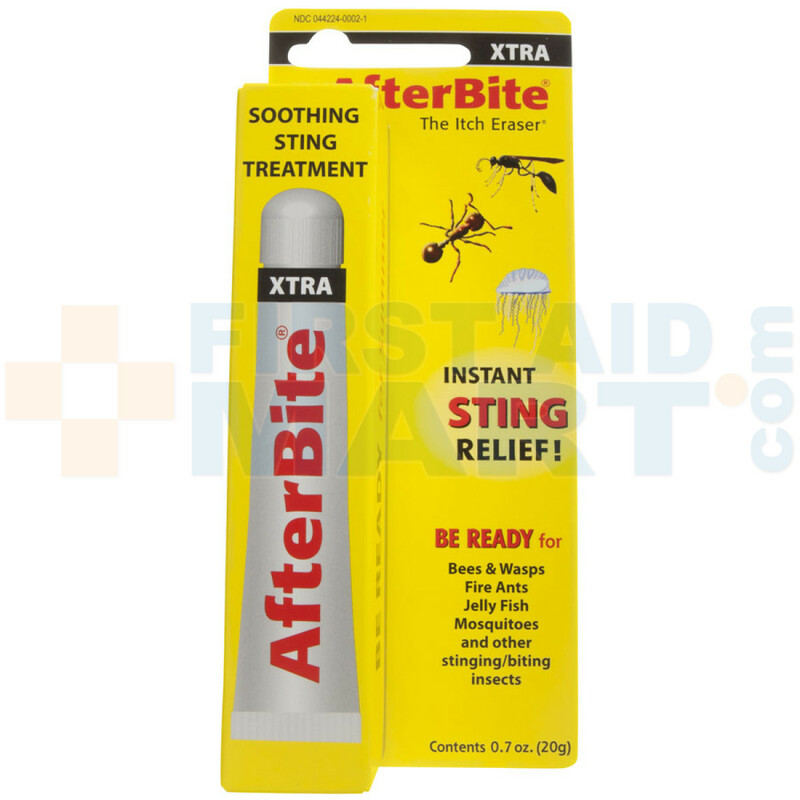 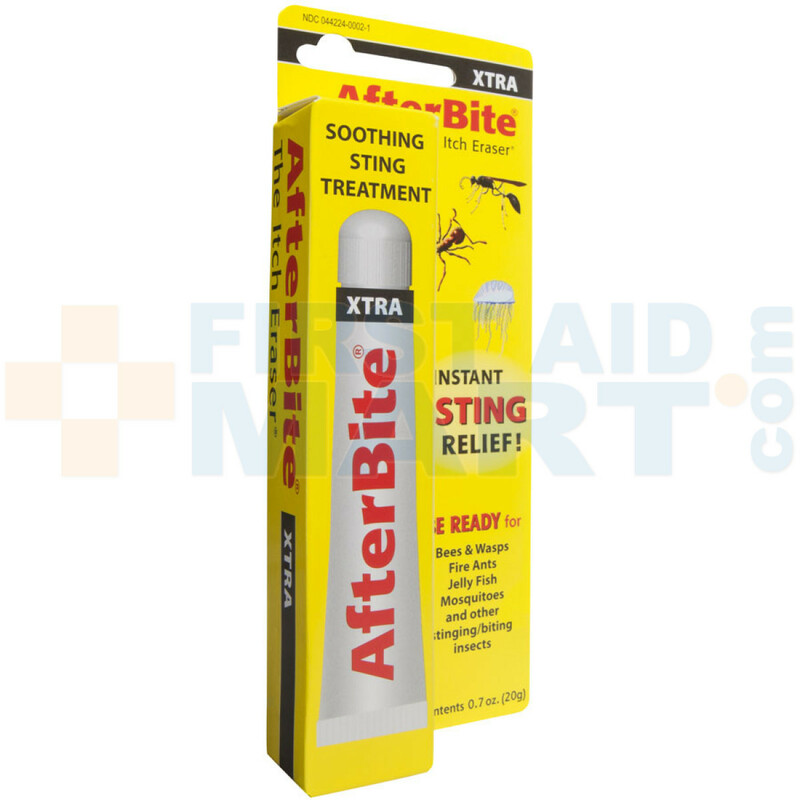 After Bite Xtra Insect Bite & Sting Relief - 0006-1070.